At J.M. Builders, we know that any call for roofing services means you have a problem that needs solved right away. At J.M. Builders, we have both the experience and the properly equipped and supported roofing teams to get the job done. As a business customer, you’ll find our sales people, estimators, supervisors, and on-site crews are among the best professionals you’ve ever worked with. EPDM Rubber roofing is becoming one of the most popular commercial roofing applications, and with good reason. On low-slope and flat roofs, EPDM rubber contours easily to the roof, saving on labor costs while providing a highly durable roofing alternative. You sacrifice nothing in strength and weather resistance, while gaining ease of repair and low maintenance costs. At J.M. Builders, we have never encountered a commercial roofing challenge we could not solve beyond the expectations of our clients. 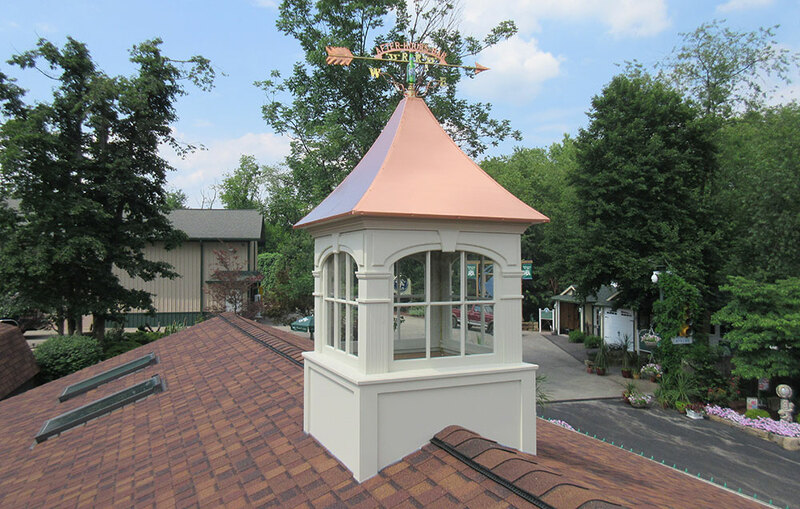 Selecting the right roof for your business can be complicated. Does your roofing system need to flex to conform to roof movement? Does it need to be puncture resistant or installed in cold weather? Should it be single-ply or contribute to your building’s insulation properties? At J.M. Builders, we don’t try to sell you a product, we work with you to find the best solution to your commercial roofing needs. Once we know what economy, performance, and durability are required, choosing the products that best meet your needs is second nature. We’ve been serving the Westmoreland, Allegheny, and Indiana county communities for over 50 years. Contact us today to talk to some of the area’s most trusted roofing experts. We are a member of the Westmoreland County Builders Association and Latrobe Chamber of Commerce.